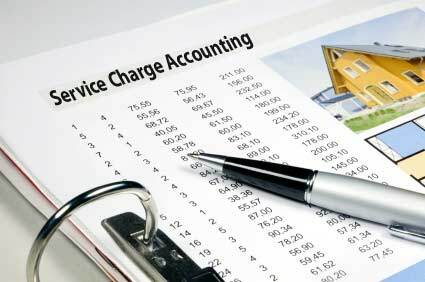 Service Charge accounts are a specialist area with specific legislative requirements as well as individual lease terms. Most general practice accountancy firms do not have the industry background, knowledge or experience for this type of accounts that we have. All services are competitively priced and fixed in advance. Why not contact us today for a no obligation, competitively priced quote? © 2016 Copyright Onshore Leasehold Accountancy Ltd All Rights Reserved.